Here are some products from independent maker/sellers guaranteed to send your little one off to school with a smile. 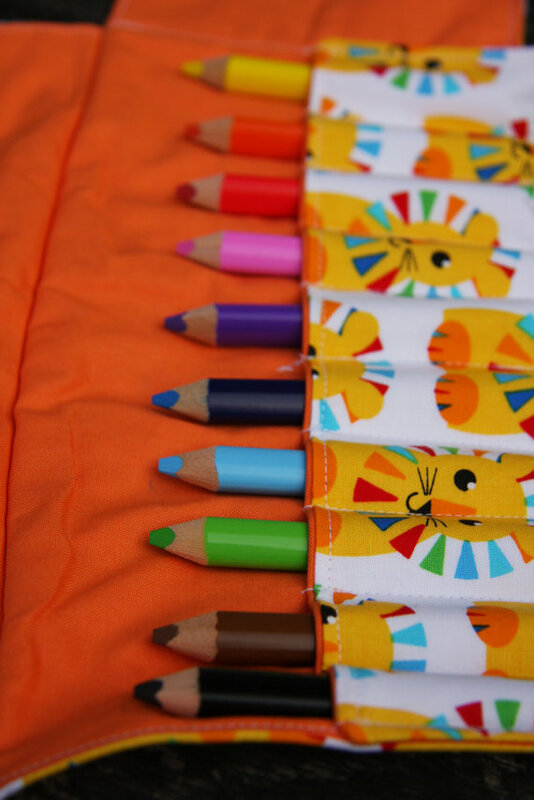 First up, here’s the lovely Circus Lion crayon roll. Until 10pm tonight there’s an extra 20% off the entire range of crayon rolls over at Claire Payne Handmade, via Etsy. 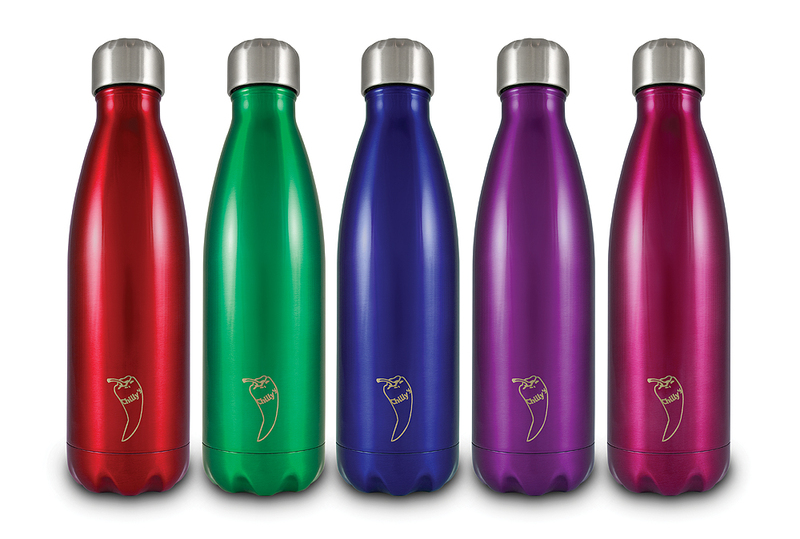 These amazing bottles from Chilly’s keep your cold drinks cold and your hot drinks hot. Perfect for keeping your water nice and cool for a full day of school. That rhymes! Chilly’s are fellow crowdfunders on IndieGoGo, you can help them reach their goal by buying a bottle here. From Leeds, via Etsy, this notebook by Stephsayshello is useful for so much more than taking classroom notes. But that would be a good place to start. 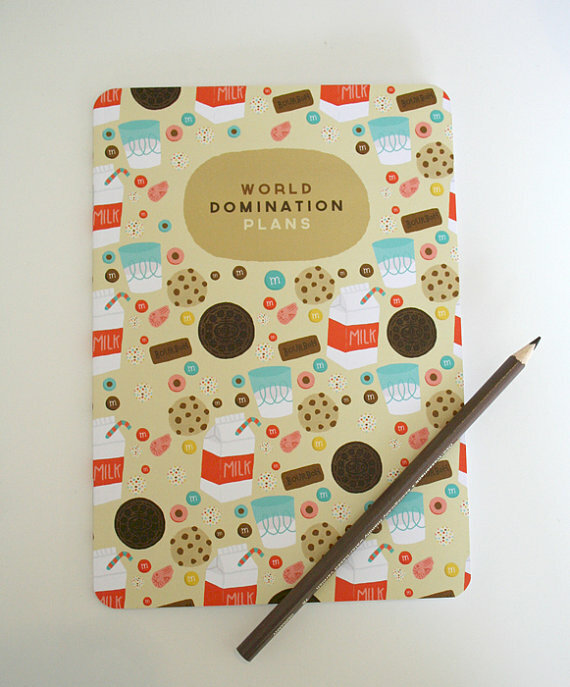 And if you’ve got a notebook, you need something to write in it with. 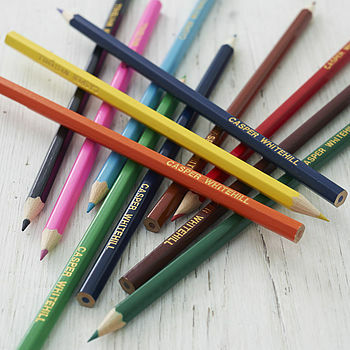 What about these personalised colouring pencils, from Able Labels on Not on the High Street? What’s your schoolday must have?